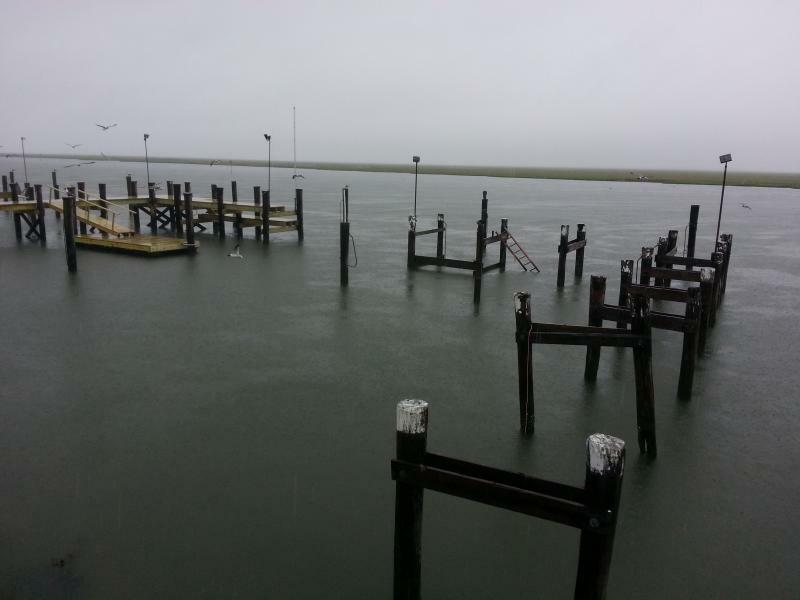 Have you sufferred storm damage to your dock, bulkhead, boathouse or waterfront home? Davinci Custom Carpentry has the expertise to restore your property...often times better than the original. 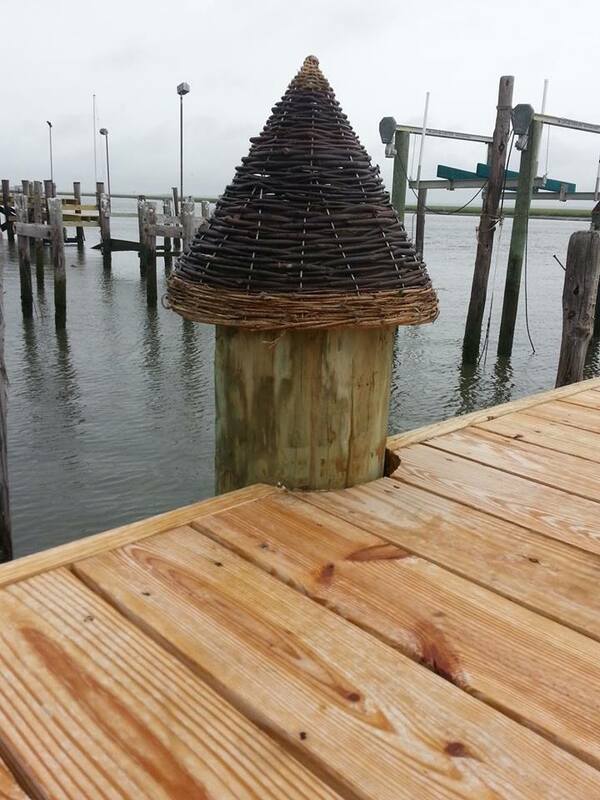 All of our docks feature natural ratan piling caps...hand weaved over a galvanized sub-frame. In keeping with our "green" agenda, we do not use the standard PVC cone caps, which are fabricated in factories that contribute to our planet's current greenhouse gas crisis. 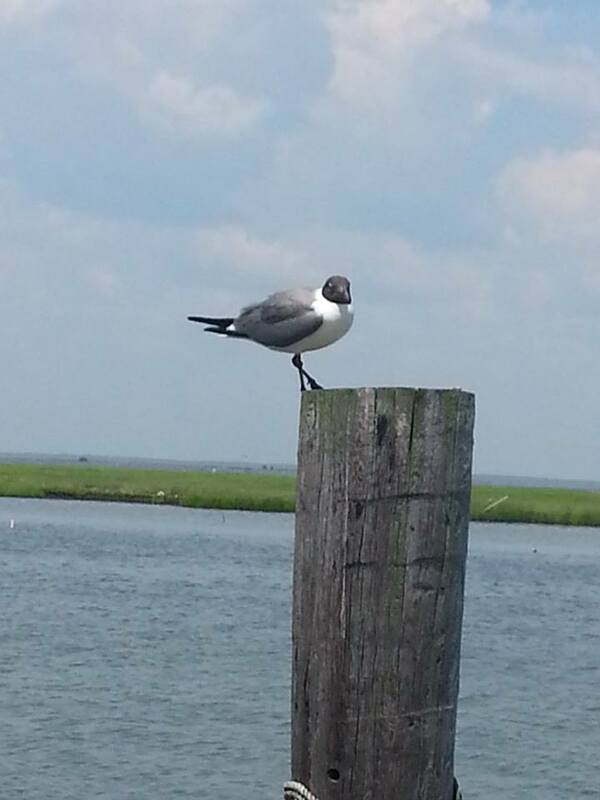 We will build you a BETTER, LONGER LASTING dock. 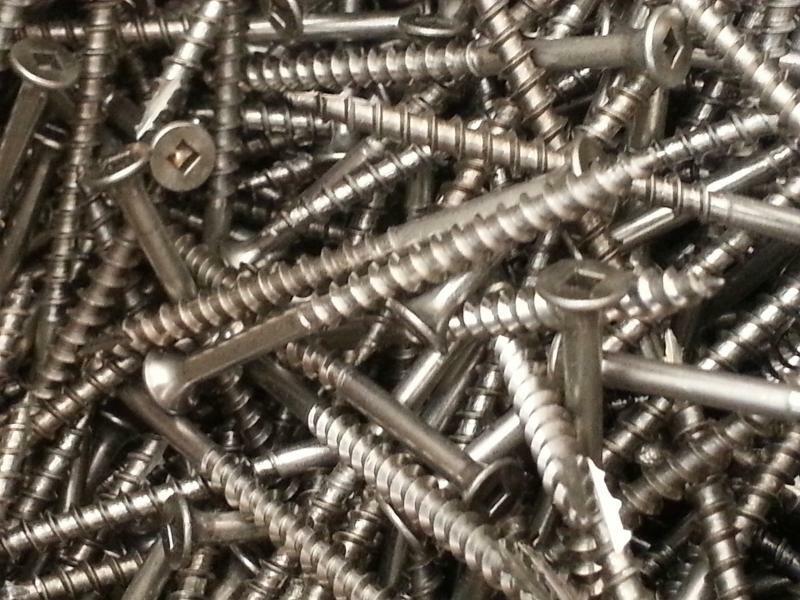 We use stainless steel screws to fasten all top lumber, not galvanized nails like most other contractors. 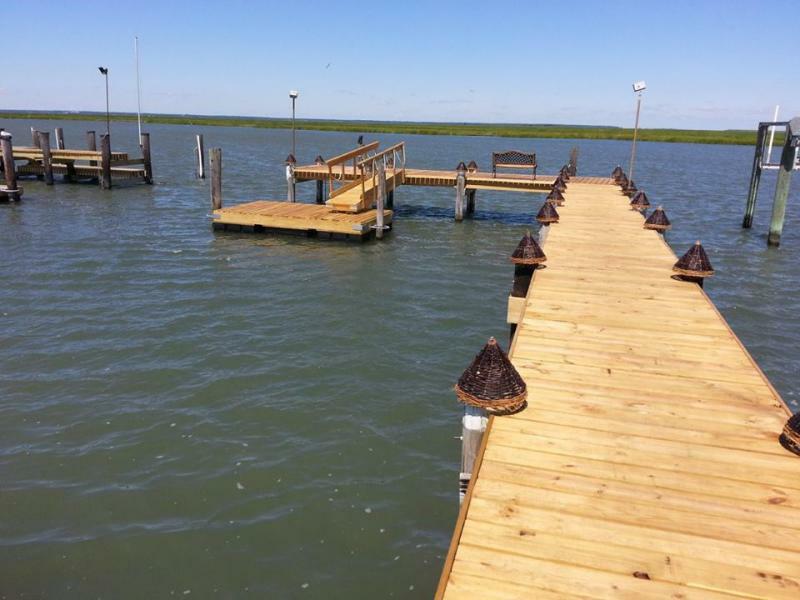 We construct your dock with the same care and precision that we take when we install finish carpentry. Copyright 2009 Davinci Custom Carpentry. All rights reserved.